Star four-year-old Melody Belle, who is from the immediate family of Cheveley Stud’s exciting young sire Wylie Hall, claimed her fourth G1 win when she won the G1 BCD Group Sprint at Te Rapa on Saturday. 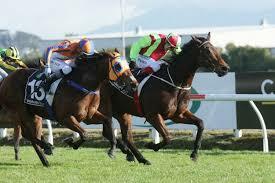 Dispatched the 9-5 favourite for Saturday’s 1400m contest, Melody Belle (by Commands) prevailed in a thrilling finish. 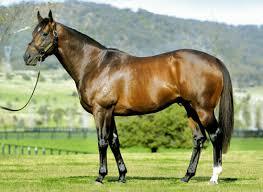 The daughter of Commands, winner of the G1 Manawatu Sires Produce Stakes at two, roared back to best last spring with back-to-back Group 1 wins in the Tarzino Trophy (1400m) and Windsor Park Plate (1600m). She returned from a spell with a brave third after a wide run in the Group 1 Sistema Railway Stakes (1200m) at Ellerslie, but didn’t fire in the Group 1 Telegraph (1200m) at Trentham two weeks later. On Saturday she was right back at her very best. Hopelessly blocked behind a line of horses at the top of the straight, she and jockey Troy Harris dived through on the inside of Bostonian and Ardrossan (by Wylie Hall’s sire Redoute’s Choice) to win by a head. Melody Belle has now won nine of 38 outings and has earnings of over $1.3 million to her credit. Her yearling half-sister, by Tavistock, made $300 000 at the recent Karaka Book 1 Sale. Saturday’s BCD Group Sprint winner, like Wylie Hall, is directly descended in female line from the very influential mare Belle Time. Multiple G1 winner Wylie Hall has only been represented by five first crop 2yo runners thus far, but three have either won or finished in the money -a bright start indeed for a stallion who himself never raced at two. 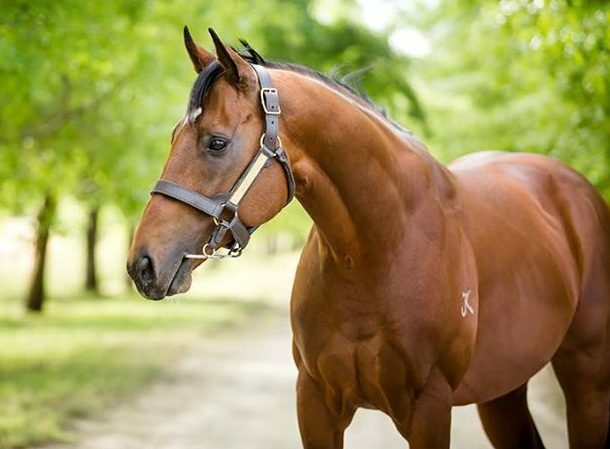 The son of triple champion Australian sire Redoute’s Choice has three colts on offer at next month’s Cape Yearling Sale.